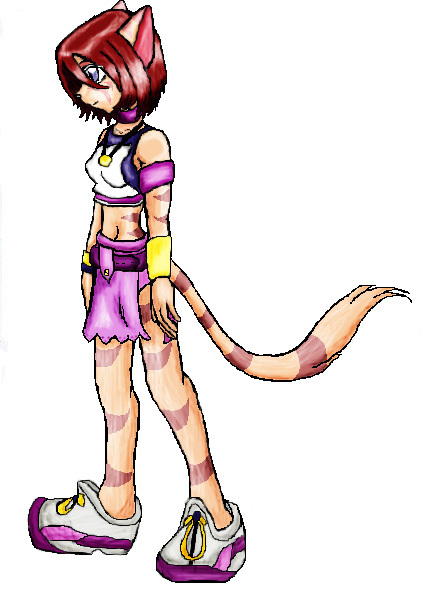 Heh, just a character pic for my Furcadia character, if you have Furc drop by AI and look for my Kingdom Hearts dream! Me: Kairi you look great! I bet Sora's gonna be like "OMG She's cute"! Wow, i really don't like Kairi but this picture is GREAT!! !